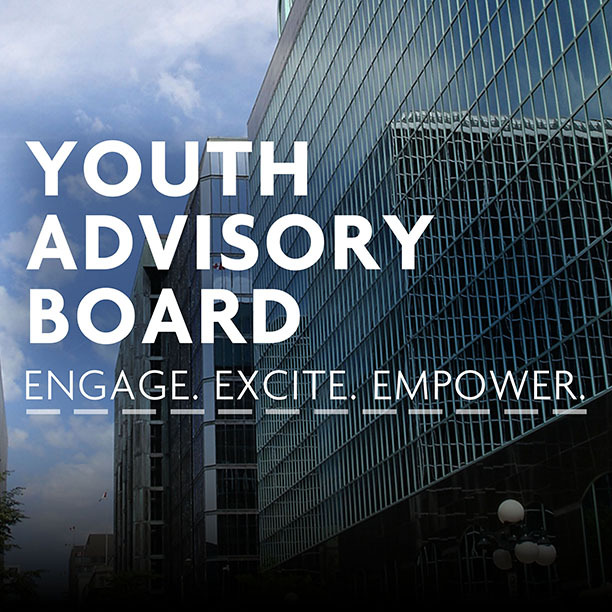 As the Member of Parliament for Saskatoon-Grasswood, I am starting a non-partisan youth advisory board that will allow young people from across the riding to have a voice on federal issues. The Saskatoon-Grasswood Youth Advisory Board will give youth between the ages of fourteen and twenty-four the opportunity to have direct and open dialogue with me. Youth will have the chance to contribute ideas and suggestions with regards to issues being discussed on Parliament Hill as well as issues within the community that are important to them. 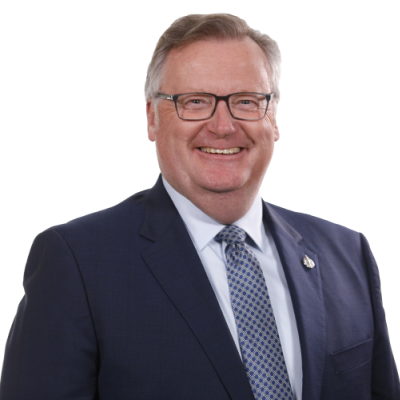 Further still, youth will be seated at the table with other young leaders from the Saskatoon-Grasswood constituency and I anticipate that rich dialogue, thought-provoking questions and strategic action will result from our time together. I look forward to receiving applications from our future leaders and community advocates! 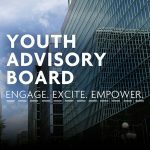 What do you hope to gain from the Youth Advisory Board? Do you volunteer? What activities or organizations are you involved with? Why is it important for todays youth to be active in the community?